Best prices anywhere - Save up to 40% on your first order. High quality - Driven by over 25 years experience. Trusted - Providing quality peptides to many high profile laboratories. Rapid Shipment - Based in Louisville Kentucky - UPS Worldwide Hub. 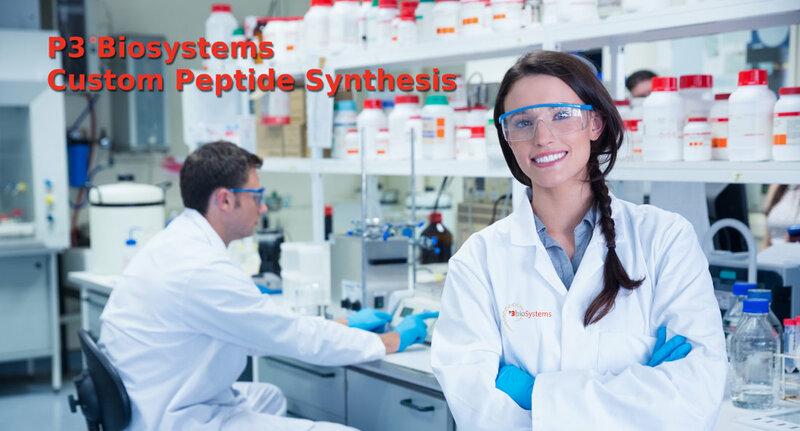 Express Custom Peptide Synthesis Service available. 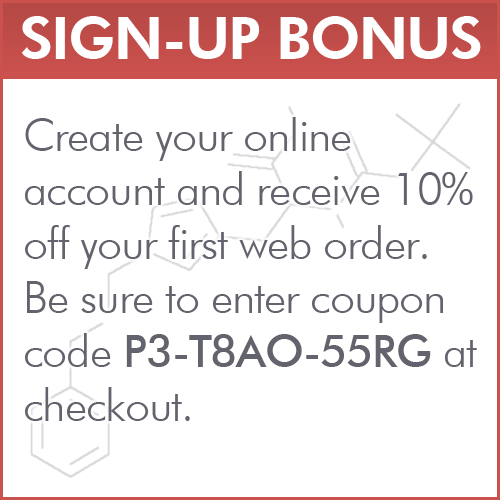 P3 is based in Louisville Kentucky offering a wide variety of Custom Peptide Synthesis Services ranging from single custom peptides to custom peptide library arrays as well as bulk purified custom peptides. As always, we take pride in providing our custom peptides at the "best value" of price and quality. All custom peptides ship with full analysis documentation, including HPLC to show purity and MS analysis to show identity. Our custom peptides are normally completed in 1 to 3 weeks and always ship by overnight air when ready.